Here are some of the notable announcements and events coming up. Please check out our church calendar as well. Starting in January we will be studying the book of Isaiah reading through the book and digging up nuggets of insights to strengthen us for our faith journey. 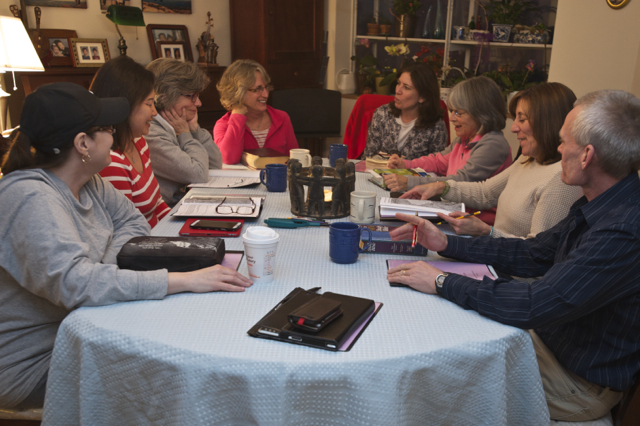 New Small Group: Beginning the week of January 10, we are forming a new small group to meet on Sundays after the worship service. If you are interested, please sign-up in the narthex. Any questions? Ask Pastor Hyun Hui!